Every year, students in this department get to choose where we will all go on the CivSoc International Tour. Honestly, if it was just up to me we would go to…. a city in Central/Eastern Europe. Apparently, we are supposed to promote democracy and that’s why you get to choose. (Editor: Unlike Russia, where tour chooses you!) Nevertheless, your beloved CivSoc committee have chosen three destinations for this year’s tour. All three contestants are very strong candidates and they are all amazing (I’ve been, seen and approved). To help you decide, I have included prices of certain things in each of the cities that may be of your interest (no, I’m not talking about price of a pint!). (Editor: Yes he is). Budapest, also called Pearl of Danube, is the capital city of Hungary. 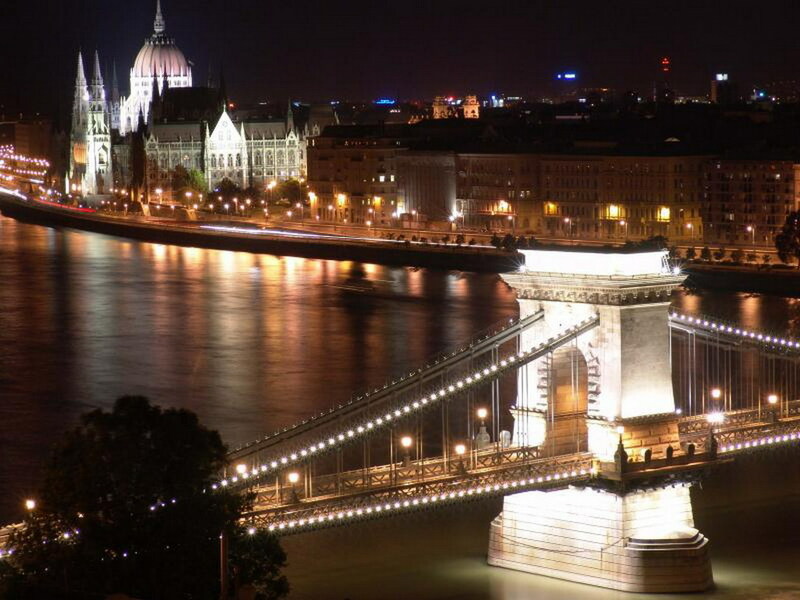 With a unique, youthful atmosphere, world-class architecture as well as a pulsating nightlife increasingly appreciated among European youth, Budapest is one of Europe's most delightful and enjoyable cities. Pick Budapest and you will be able to experience all of it! Berlin is the capital city of Germany. 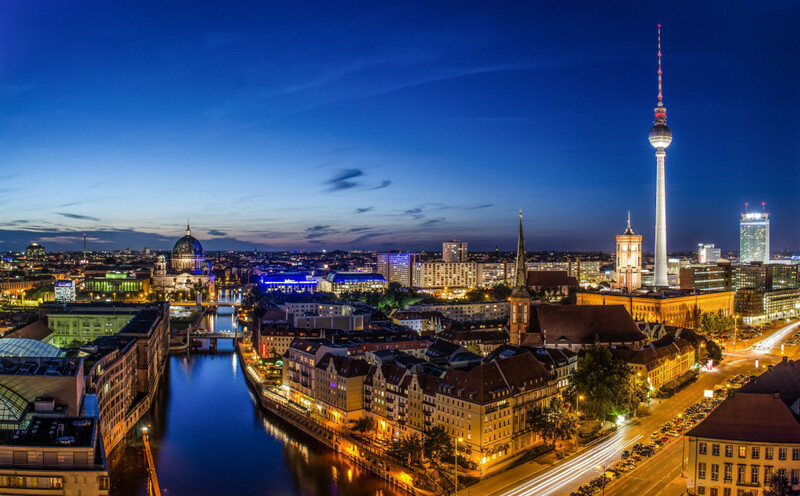 It is best known for its historical associations as the German capital, internationalism and tolerance, lively nightlife, its many cafés, clubs, and bars, street art, and numerous museums, palaces, and other sites of historic interest. Choose Berlin and you will be able to see it in person! Warsaw is the capital city of Poland. This city is full of contrast, question marks and surprises. It’s home to home to some of the finest dining, nightlife and shopping in Central Europe. A wealth of museums, gardens and historical treasures is astonishing. Pick Warsaw and it will be within reach!